The accused had taken the girl's father hostage and tied him to a tree. In the incident, a teenage girl was raped by six people in front of her father. Police said the 19-year-old filed the complaint on Wednesday. In her complaint, she had alleged that the youths belonged to her village. She said the six accused had knocked at her door and on Tuesday night and had asked her for water to drink. However, when she opened the door, they allegedly barged in and pulled her out with them. 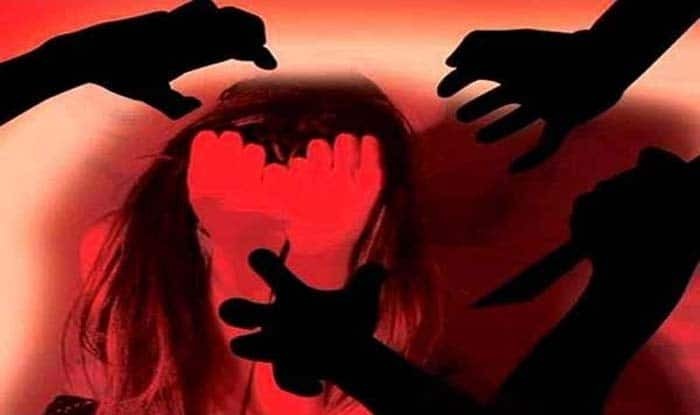 The survivor told a leading portal that she was then taken to a deserted field near her house and was raped by the six accused who had taken her father hostage and tied him to a tree. She said the accused had asked her and her father not to go to the police. Kishanganj Superintendent of Police Kumar Ashish said the case had been filed. The police also stated that currently, the accused are on the run and have not been arrested as yet. This incident is reminiscent of another incident that occurred on February 5. In Uttarakhand, a girl was allegedly raped by her father’s co-worker. The accused raped a four-year-old after tempting her with a chocolate while she was playing outside her house. The two accused were on the run. Following the suicide, the SP suspended both the investigating officers and sent the Kernalganj station house officer to the police lines.